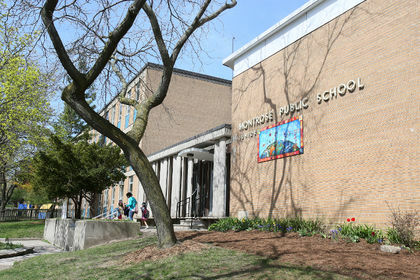 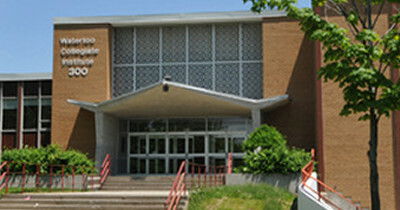 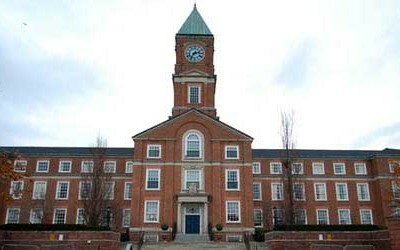 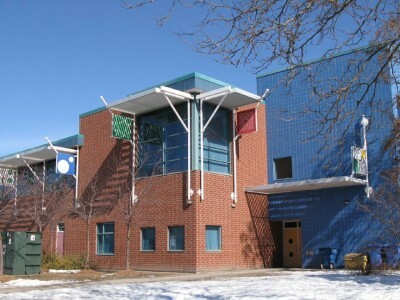 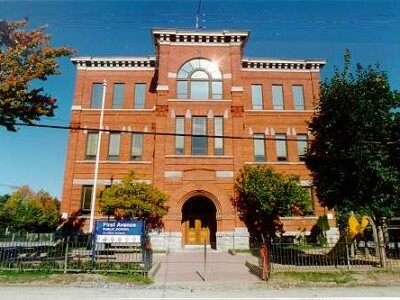 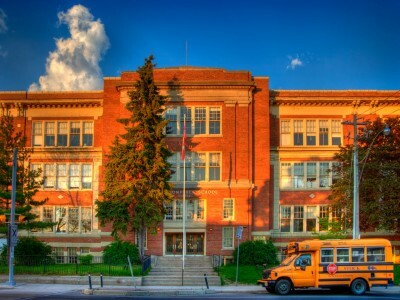 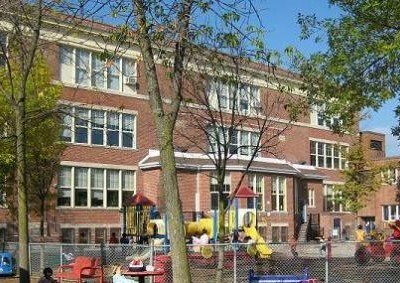 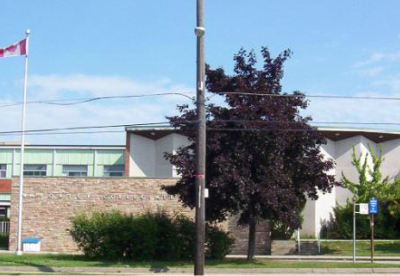 Delta Senior Alternative School is housed in Montrose Public School. 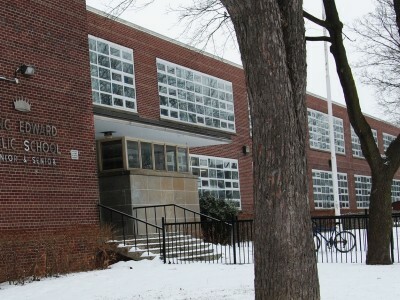 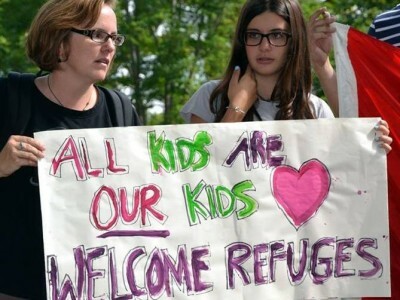 It’s located in a multi-cultural area of downtown Toronto. 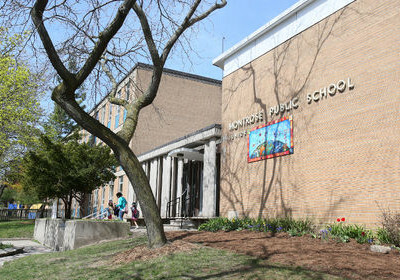 Delta has just celebrated its’ 30th anniversary having been established in 1983 by parents and teachers.